Persia will fill in as the team’s newest support. 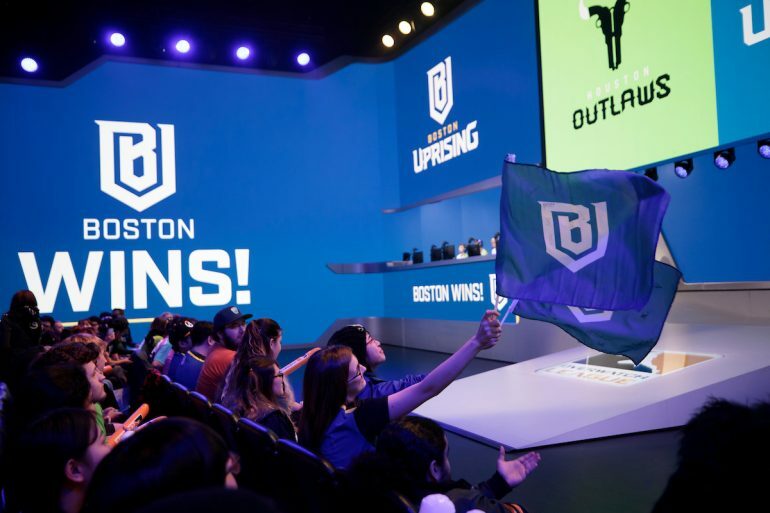 Boston Uprising signed Zion “Persia” Yang as its newest flex support player just days before the second stage of the 2019 Overwatch League season kicks off. Persia formerly played for Talon Esports in the Overwatch Contenders: Pacific division, having joined the team in March of last year. In season two of the Contenders series, the Korean support helped his team lock down first place. Most recently, Talon Esports ended season three in a shared fifth place. The support player will now join Kristian “Kellex” Keller, Kwon “AimGod” Min-seok, and Renan “alemao” Moretto in the role going into the second stage of the Overwatch League. “We are excited to welcome Zion ‘Persia’ Yang to our team. We look forward to having him as a part of the Uprising and feel he will be a key member moving forward,” president of gaming at the Kraft Group Chris “HuK” Loranger said in the team’s press release today. The Overwatch League will return for its second stage of the season on April 4 with the match between Philadelphia Fusion and New York Excelsior. The Boston-based team will step on stage with their series against Atlanta Reign shortly afterwards for the second match of the day.